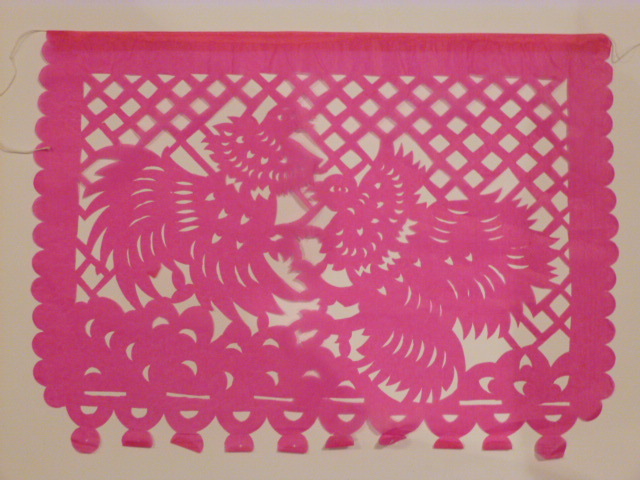 Papel picado literally means ‘punched’ or ‘perforated’ paper. 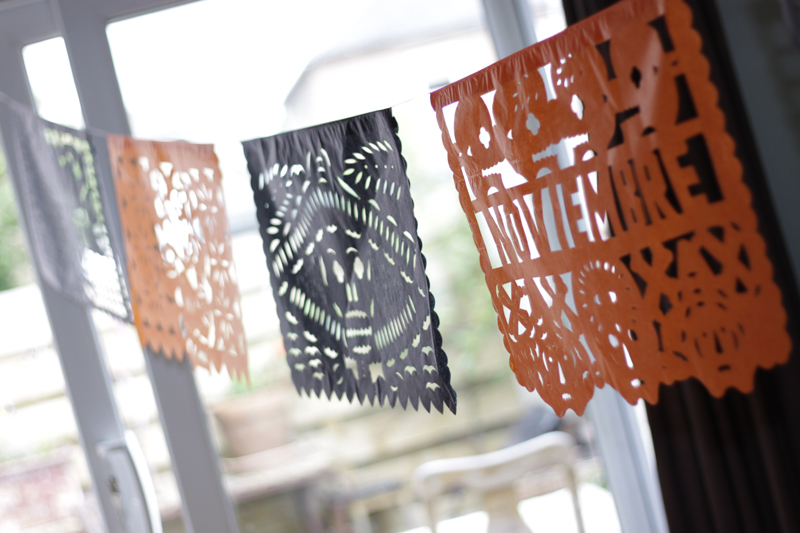 Most of the outdoor celebrations seen throughout Mexico are decorated using papel picado, or pierced paper. Panels of intricately pierced tissue paper are threaded on long strands of string, and hung in villages between rooftops, across porches, and inside. Papel picado is a “must have” decoration for any Mexican themed party. 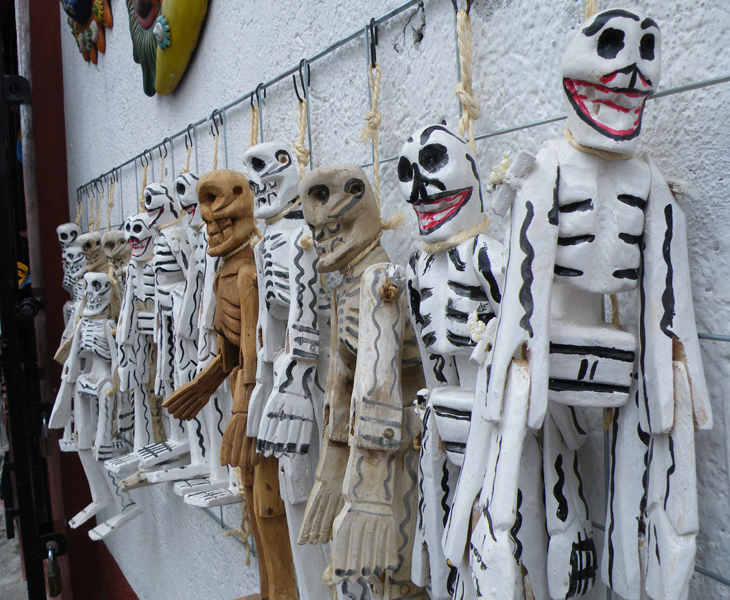 There are particular decorations for each celebrations from the day of the dead celebration, christmas, wedding, independence and many other fiestas. 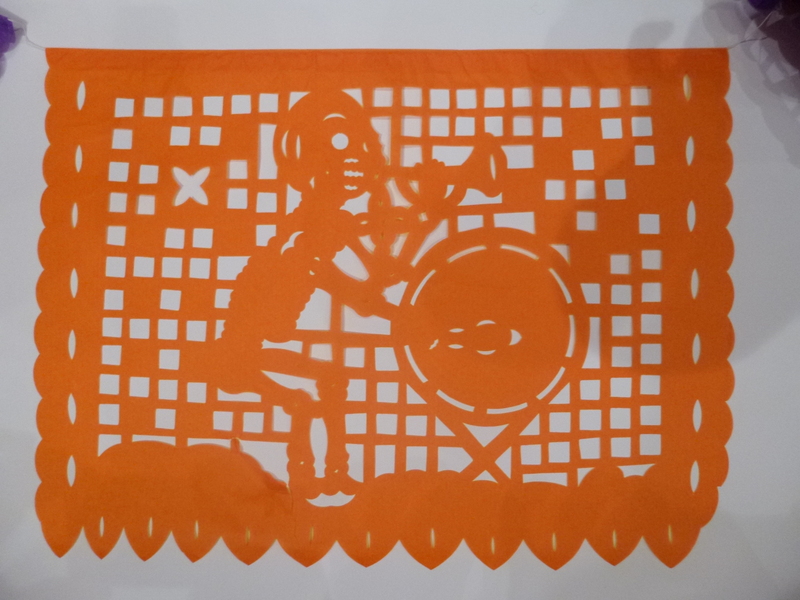 Using straight pins, and metal chisels, the artisans carefully carve their designs into the paper, cutting away the unneeded portions to reveal their designs. Careful thought is given as to which portion of the paper should be removed, so that the deisgn is clear. 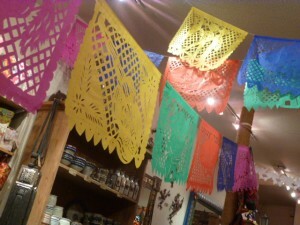 The best papel picado is found in Puebla, Mexico. It can also be found at the caoba shop. 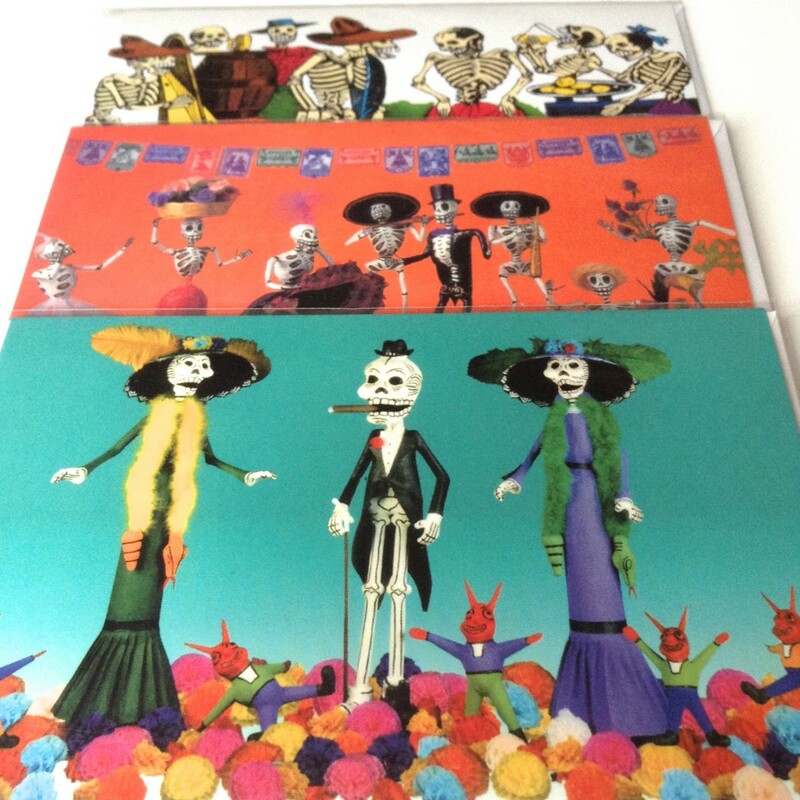 This entry was posted in Mexican Papel Picado on January 23, 2013 by admin.